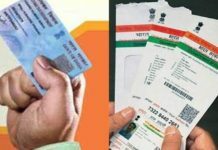 The central government has promoted Aadhaar-issuing body UIDAIs Chief Executive Officer Ajay Bhushan Pandey to the position of secretary. 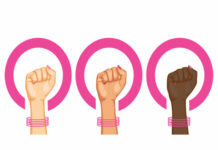 Pandey, is a 1984-batch Indian Administrative Service (IAS) officer from the Maharashtra cadre, was appointed as the head of Unique Identification Authority of India (UIDAI) since September 2015. According to the official sources, the Appointments Committee of the Cabinet (ACC) headed by Prime Minister Narendra Modi has promoted Pandey as secretary. The department of personnel and training (DoPT) has issued an order to this effect on June 21. 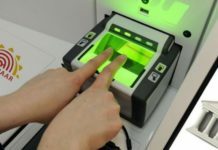 The UIDAI is the nodal body that is responsible for rolling out Aadhaar, the 12-digit biometric identification number based on biometrics of all residents. 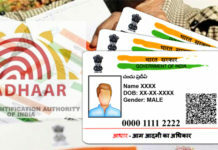 As per UIDAI’s official statistics, more than 115.8 crore Aadhaar numbers have been generated in the country and authentications have crossed 650 crore till date. 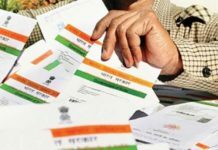 The elevation comes at a time when the Aadhaar is being synced and made mandatory for availing the benefits of various government schemes and services across the country. 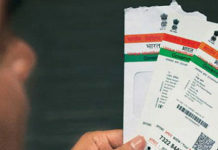 Recently, the government has made Aadhaar linking mandatory for opening of bank accounts as well as for any financial transaction of Rs 50,000 and above.